I called this beautiful slime “Underwater Pearl Slime”. I love the colors, the texture and how pretty it looks. 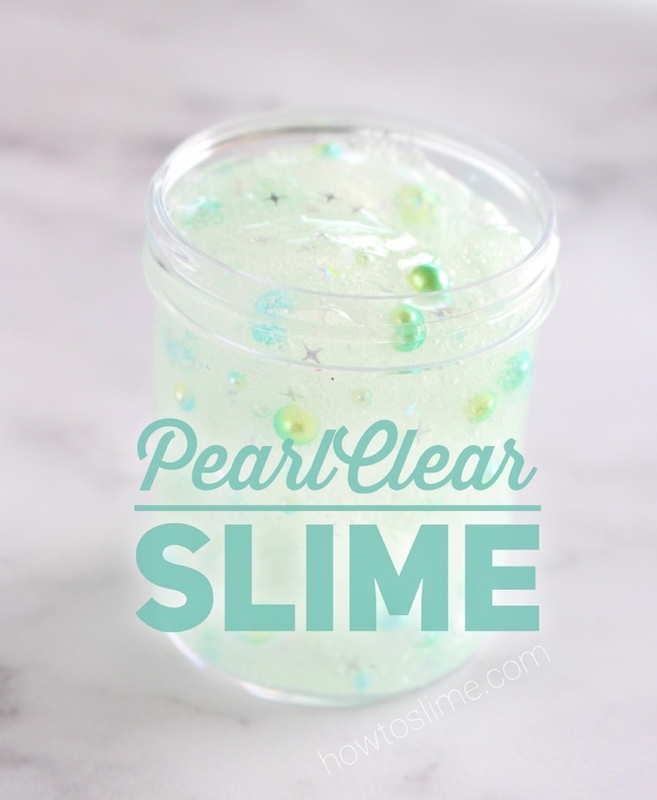 This Pearl Clear Slime Recipe is very easy to make. 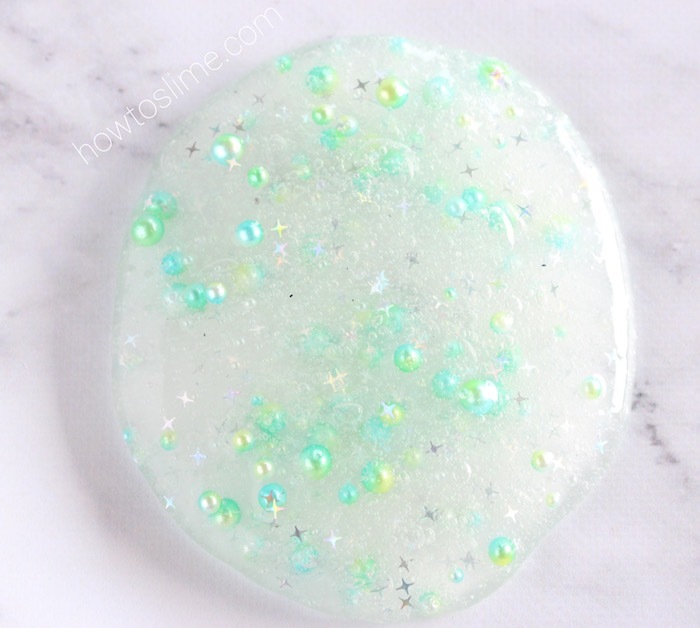 You will need clear slime, fake pearls and other embellishments as holographic stars confetti, water bubble beads… anything that it will make your pearl slime look even prettier and more shiny! I love the mermaid colors of the pearls. These round pearls come in various sizes and have pastel blue and green gradient colors. I am glad I added the holographic stars confetti, it looks great! doesn’t it? 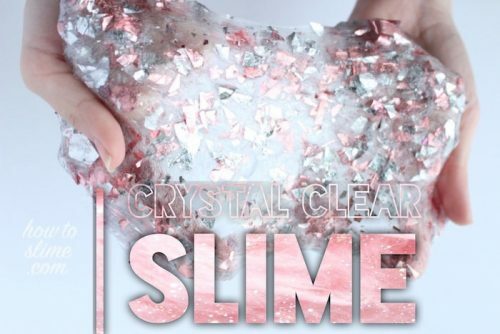 You can add more pearls if you want to make a super crunchy and moldable slime. It’s really up to! If you don’t have the borax mixture ready to use yet, make some by dissolving 1 teaspoon of borax powder into 1 cup of warm water. Mix very well until completely dissolved. 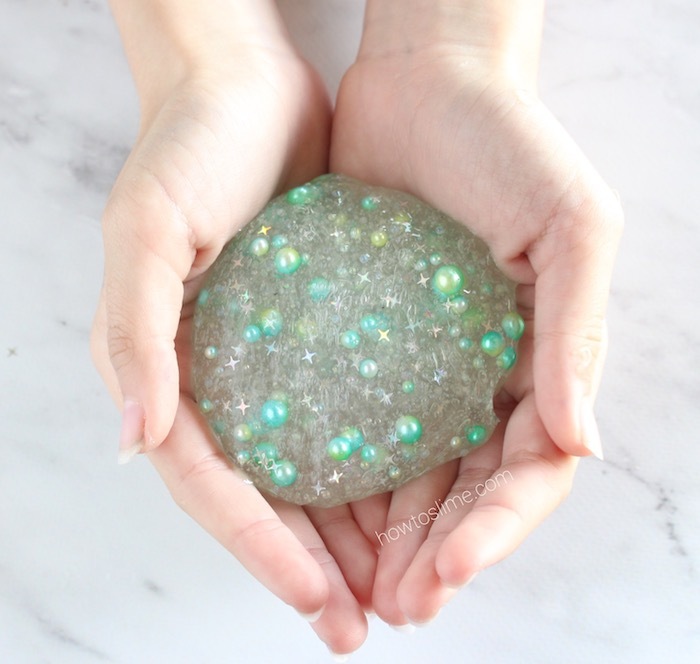 If you are going to use some clear slime that you already had, then all you have to do is add the pearls and other embellishments on top of the slime and knead with your hands. 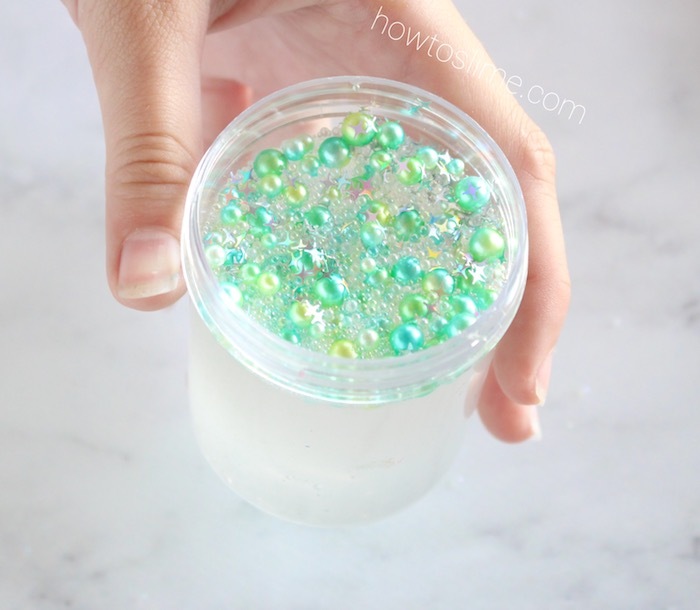 Another way to make this pearl slime is to add all the embellishments to the glue and then activate with the borax mixture. To make it this way, pour the clear glue into a bowl, add the embellishments and mix well. 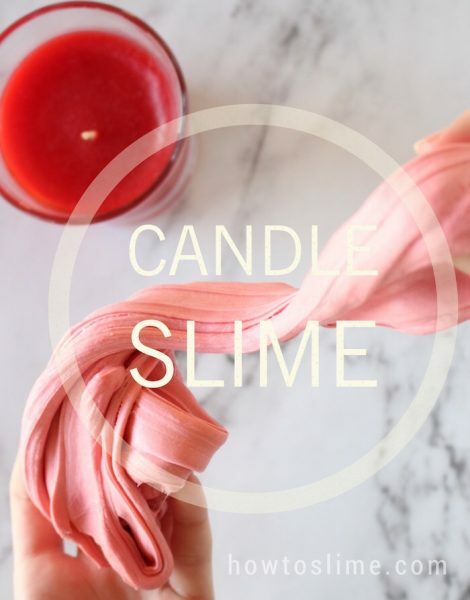 Start adding the borax mixture to the bowl while stirring. 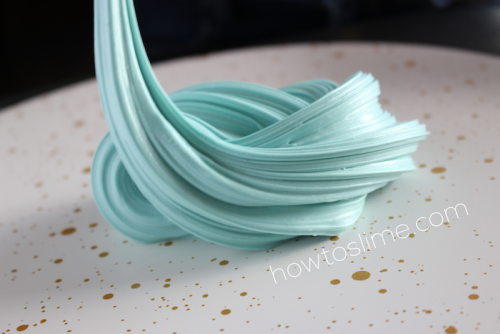 Add borax little by little until the slime begins to form and you can take it out of the bowl to start kneading with your hands. 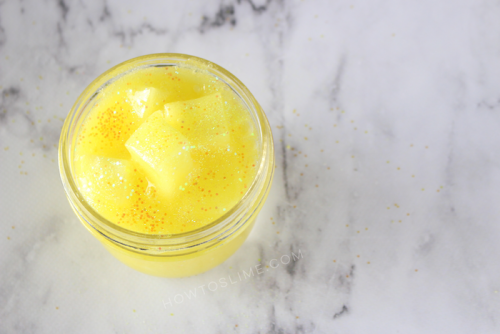 If you store the slime in an airtight container and let it sit for 2-3 days, it will become more clear.